As the polar vortex continues to freeze much of the Midwest region, thousands of flights were canceled and customer traffic to businesses has already declined. A total of 2,590 flights were canceled as of Jan. 31 and as many as 2,090 flights within, into, or out of the United States were also canceled on the same day, according to live airline flight tracking site FlightAware. The cancellations happened as the Midwest polar vertex rages on. The extreme Midwest cold has also delayed a total of 8,084 flights as of Friday. A total of 517 flights within, into, or out of the U.S. were delayed on the same day. There have been states of emergencies announced in Minnesota, Wisconsin, Illinois, and Michigan as cities across these locations suffered subzero temperatures. Some locations have in fact been suffering temperatures as low as minus 66 degrees Fahrenheit (minus 19 degree Celsius) which according to the Weather Channel is colder than Antarctica. The largest chunk of flight cancellations is happening at the Chicago’s O’Hare airport, according to the Federal Aviation Administration. As many as 1,600 flights were canceled at the airport alone as of Jan. 30. 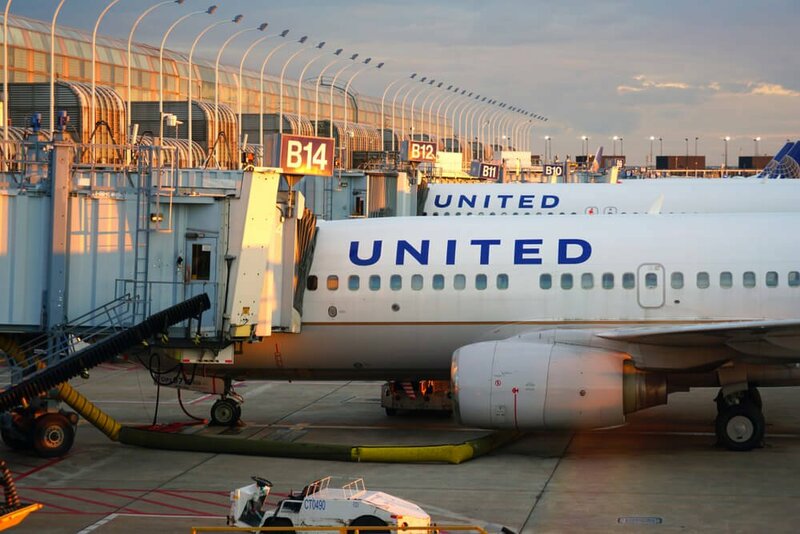 The United Continental had canceled 500 out of its 600 flights coming from Chicago’s O’Hare airport. Meanwhile, Southwest Airlines had canceled more than 700 flights at Chicago’s Midway airport. Aside from the safety of the passengers that would have traveled between Tuesday and Thursday, the airlines said it is also a concern for the well-being of their employees particularly the ground crew. Workers should not be exposed to the harsh cold for more than 10 minutes, according to Southwest. To address a similar problem, Delta Airlines said it increased the number of its ground crew so they could alternate working outside infrequent intervals and in less time. Delta Air Lines also said it would waive date-change fees for travelers affected by the polar vortex – a move replicated by Spirit Airlines, and JetBlue Airways. On a more positive note, it said normal flight operations in Minneapolis and Detroit are in place and were not affected. In the case of Southwest Airlines which currently has no date-change fees implemented, travelers will no longer be charged for their additional book in and book out if they decide to continue with their flights for a later date. Other airlines were luckier. 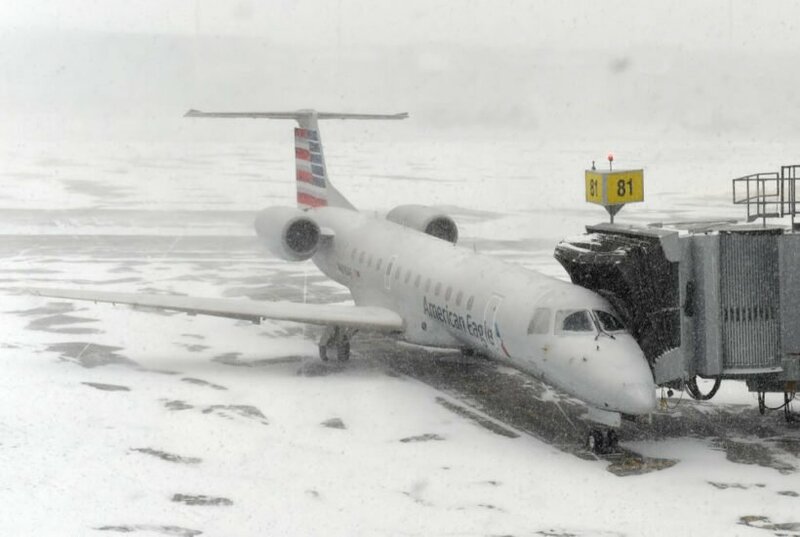 For instance, American Airlines said that while it is preparing for the extreme weather condition in Chicago, the situation is not yet on a level where they would have to cancel flights. Since they are business as usual, they provide free soup and hot drinks to ground crews. The National Weather Service said temperatures below zero degrees Fahrenheit will remain in the Chicago area probably until early Friday. The agency warned that winds with as low as minus 50 temperatures would aggravate the condition. It also warned people to protect themselves against the chilly wind as exposure for as short as five minutes could already cause frostbite. While schools, universities, museums, and churches across the Midwest were closed this week, big retailers remained operational. Home Depot, GrubHub, Walmart, and Kmart remained opened. Restaurants are experiencing a decline in customers as expected but home deliveries were up. The good news is that Chicago is expected to recover and see 40 degrees and above by next week. Still, the impact to businesses will be significant, according to Paul Walsh, IBM’s global director of consumer weather strategy. “Short term it’s going to have a very significant negative impact. So from commerce, business perspective, everything is stopped and it’s going to, of course, spread across the rest of the country,” he said. Walsh, however, added that these negative effects on businesses will be relatively short-lived. In fact, people maybe booking beach travels and out of the country trips by now. Walsh expects that there will be a sudden surge in retail buying as soon as the weather gets better. There have been no reports yet about the possible financial impact of the weather on the airlines or other business sectors. For context, however, the U.S. economy incurred $5 billion in damages when a polar vortex hit the country in 2014.